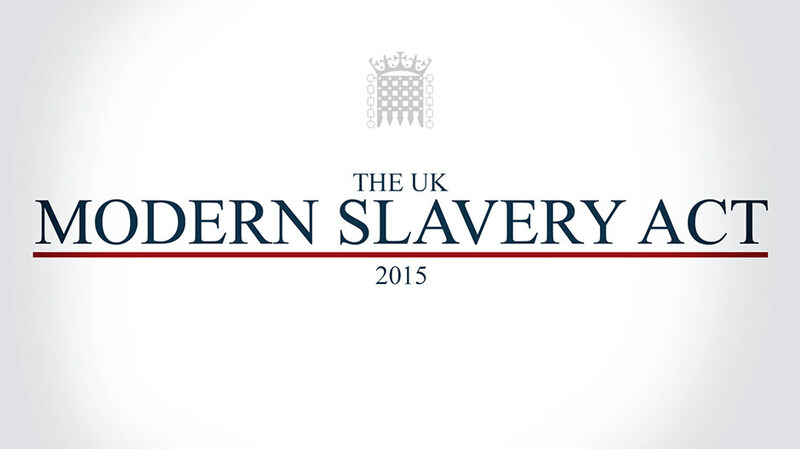 The Modern Slavery Act came into force in October 2015 and requires certain businesses to produce an annual statement setting out the steps they have taken to ensure that there is no modern slavery in their own business, or in any of their supply chains. As an active part of various Client’s supply chain, Gravity Personnel operate with complete transparency. We maintain an ‘open door’ policy to all Clients and Regulatory bodies when it comes to our workforce and keep up-to-date with changes within the industry that impact our workers. Our Consultants work alongside Clients, participating in regular audits, both in-house and site based which demonstrates our confidence in a long history of Ethical trading.